The traditionally styled the Clifton shower system range is the ideal pairing for you period style bathroom. 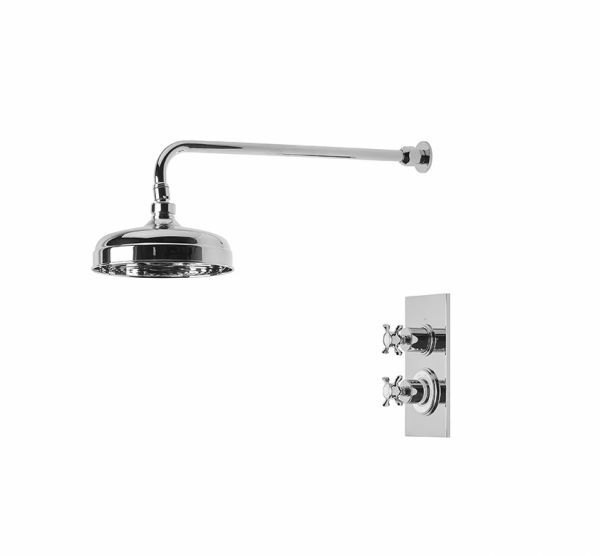 This brass thermostatic shower system comprises of a 200mm shower head with adjustable length shower arm. The minimum pressure for this system is 0.3bar.